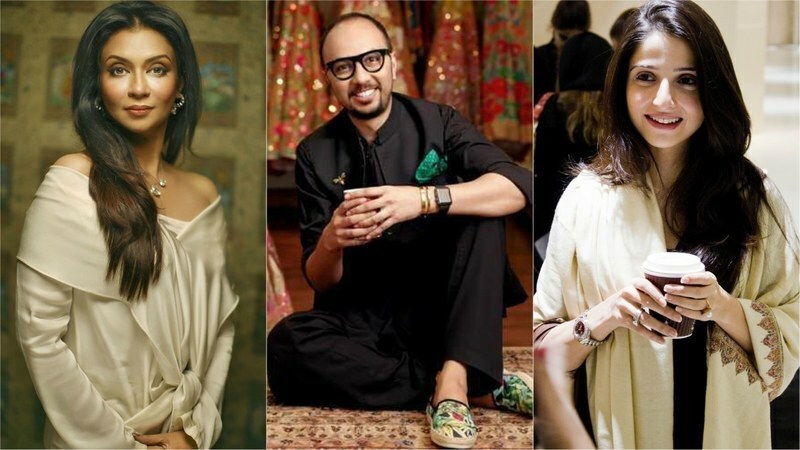 A large number of the Pakistani fashion fraternity is just about to shake out their furs, board flights to London and share some airport selfies with us. 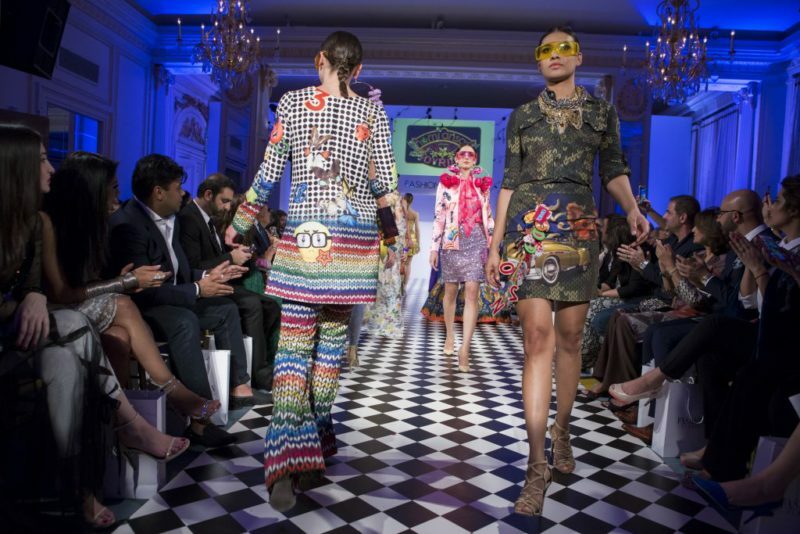 They will also be carrying heavy luggage with them, laden with designer creations. 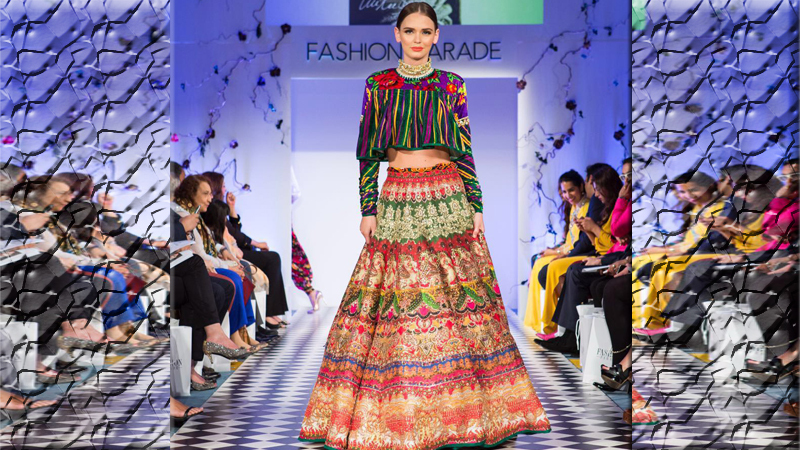 Here’s why Fashion Parade continues to strike gold. 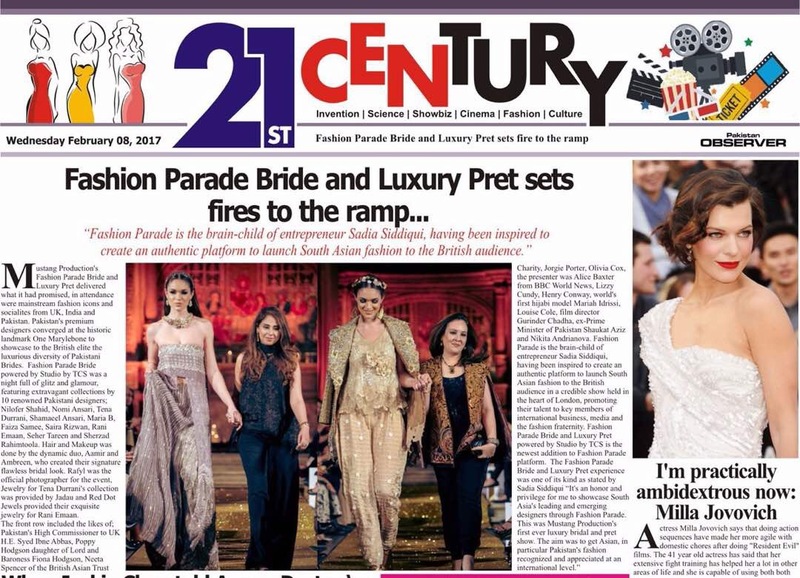 Fashion parade bride and luxury pret sets sets fire to the ramp. 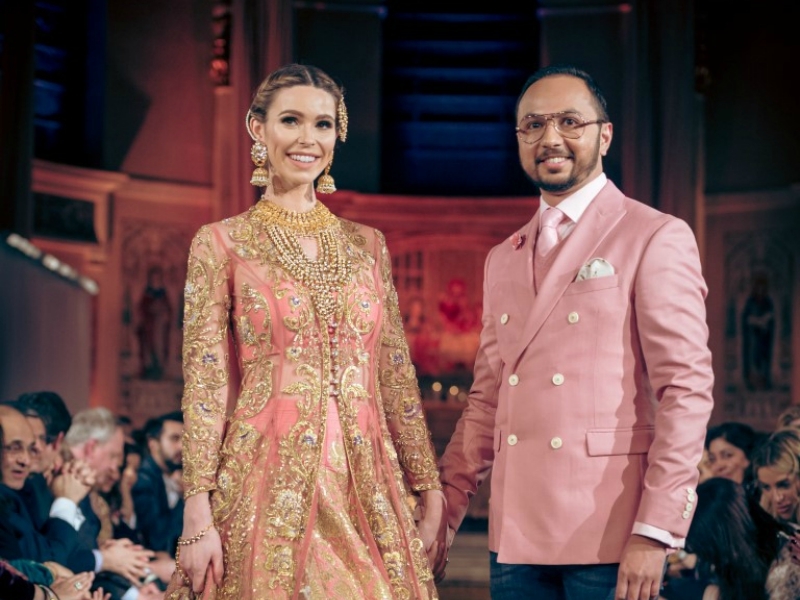 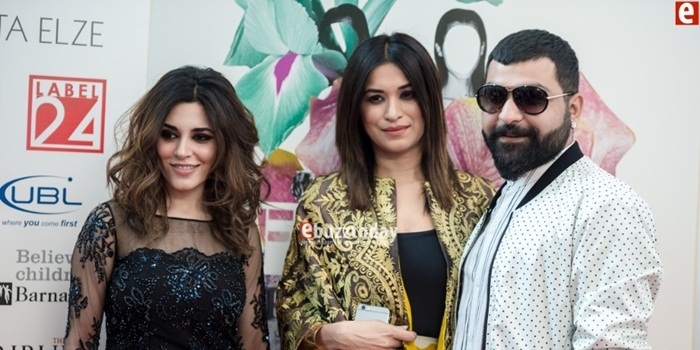 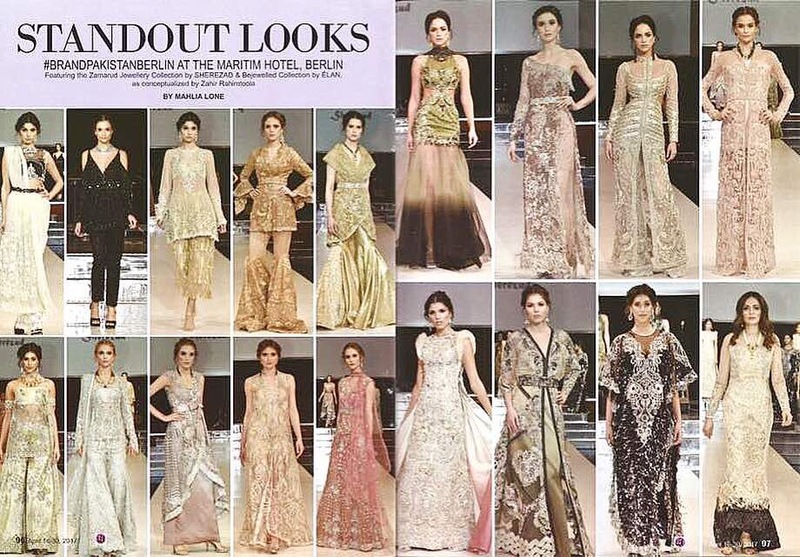 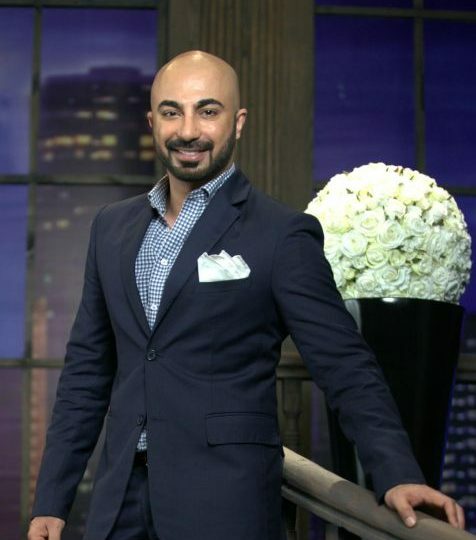 As London braces itself to welcome the best in South Asian fashion at the annual Fashion Parade, Pakistan’sreigning king of couture Hasan Shehryar Yasin aka HSY is more than excited to debut at the premier fashion event.